Finally our long awaited second person joined the Bournemouth University (BU) team. Welcome on board of the Hyksos vessel, Christina! She gained her PhD at the University of Otago, NZ under the supervision of Prof. Hallie Buckley/Dr. Rebecca Kinaston and a MSc in Paleopathology at Durham University, UK. Besides working as a research assistant, she has attended numerous conferences and held presentations in the last few years. 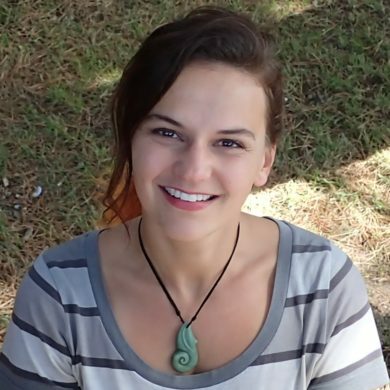 Her main research interest within the project will be to investigate pattern in mobility and migration between Egypt and the Near East, to reconstruct dietary patterns and subsistence practices. This will be mainly achieved by use of stable isotope analyses and comparative studies. Chris is an American National and brings also some teaching experience to the team.